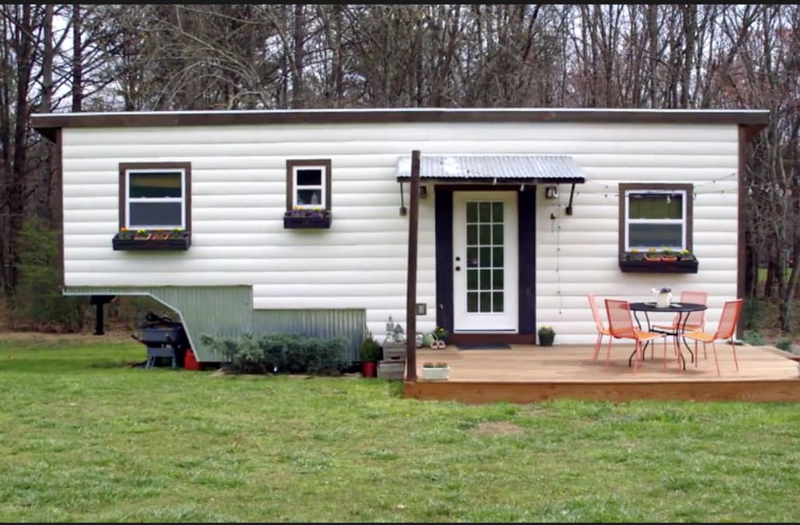 For Lindsey and Jeremy Weaver, their decision to make the switch to a tiny house was because they would rather spend the extra money on experiences rather than material goods. The couple and their newborn baby boy spend their days enjoying the outdoors in their tiny home positioned in the middle of the countryside. While their home may be smaller than the norm, it is nowhere near a campsite. Their cottage is equipped with a full-size stove and a bathtub fit for a king. But with plans to expand their family of three, will the Weavers stick to tiny or make the move back to a bigger house? Ge the scoop in the video above.